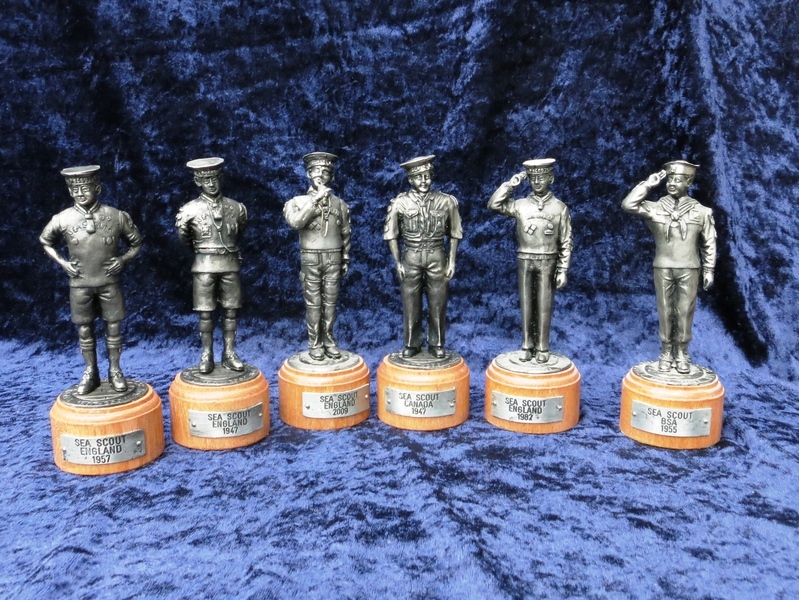 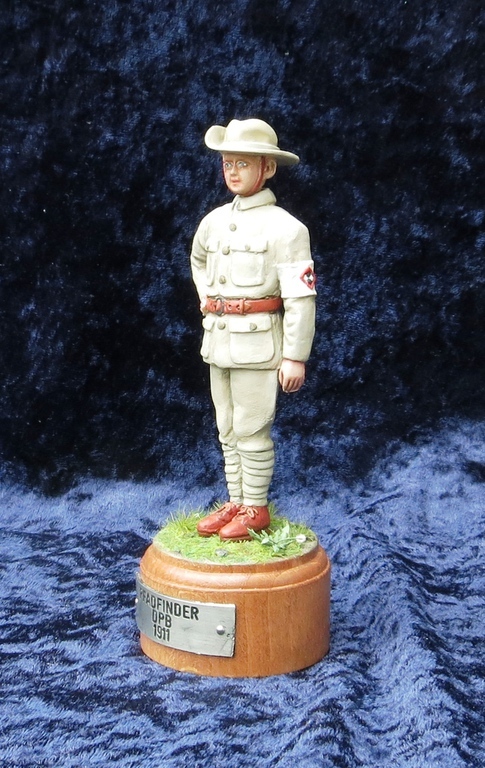 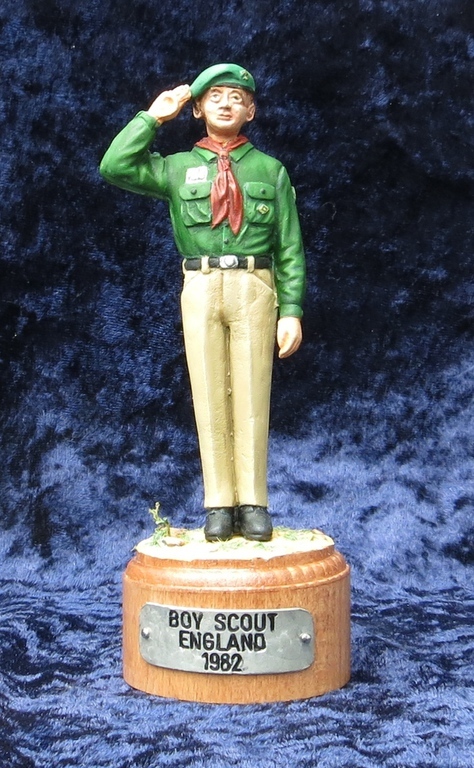 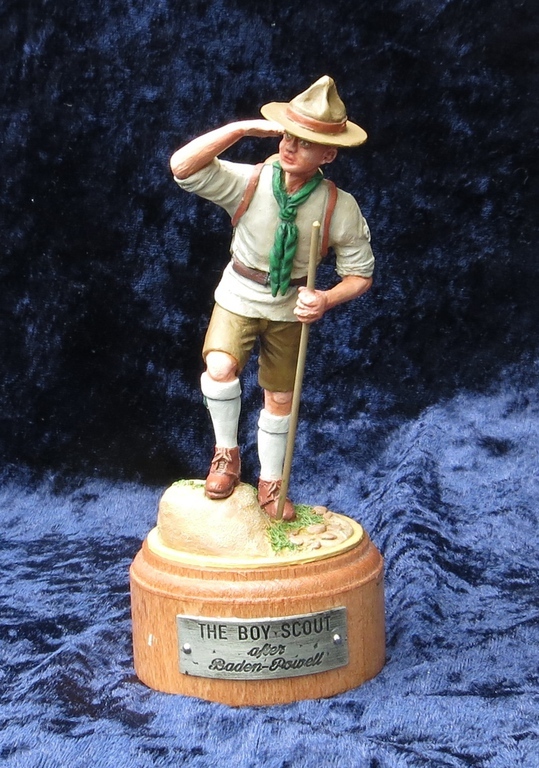 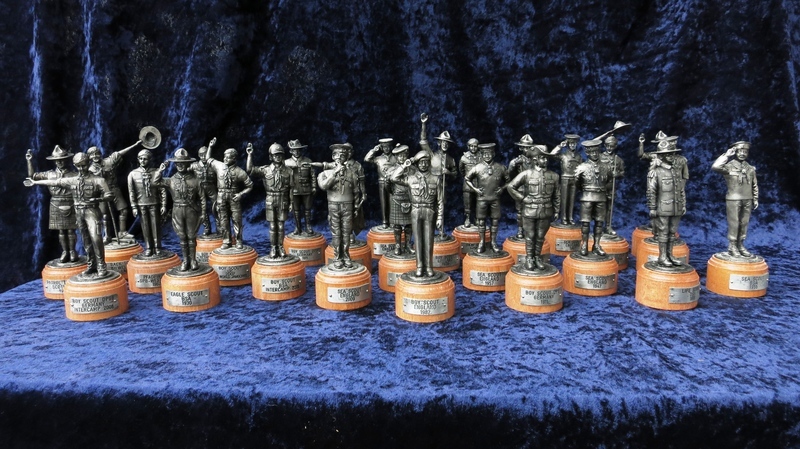 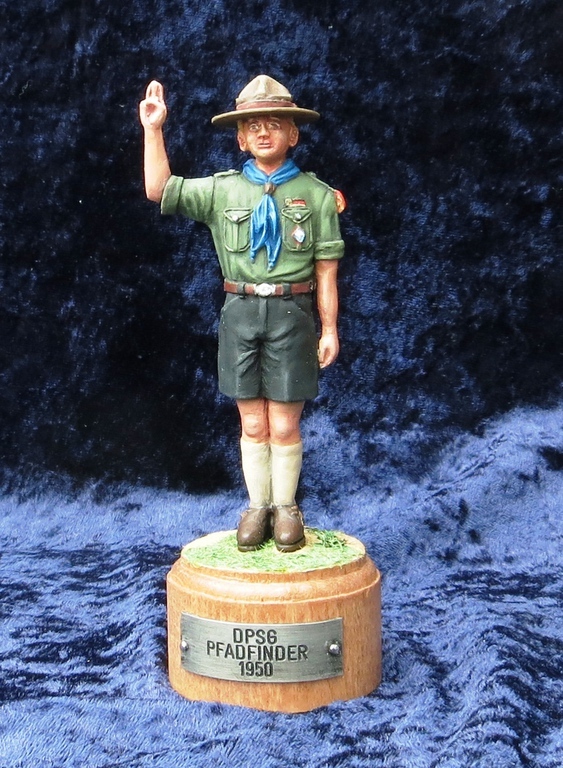 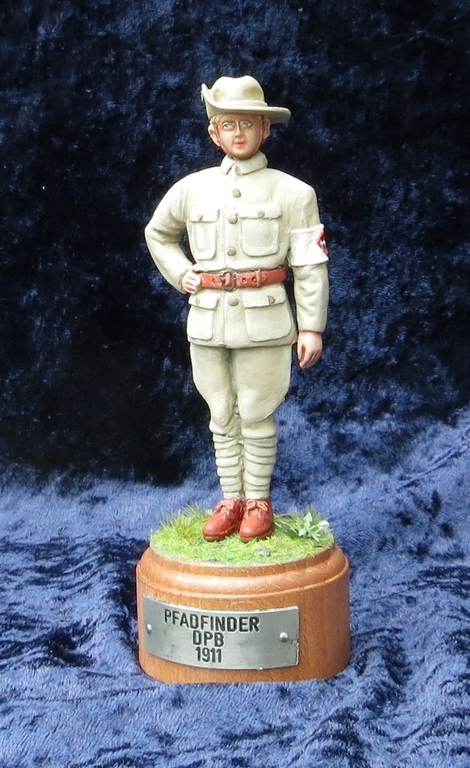 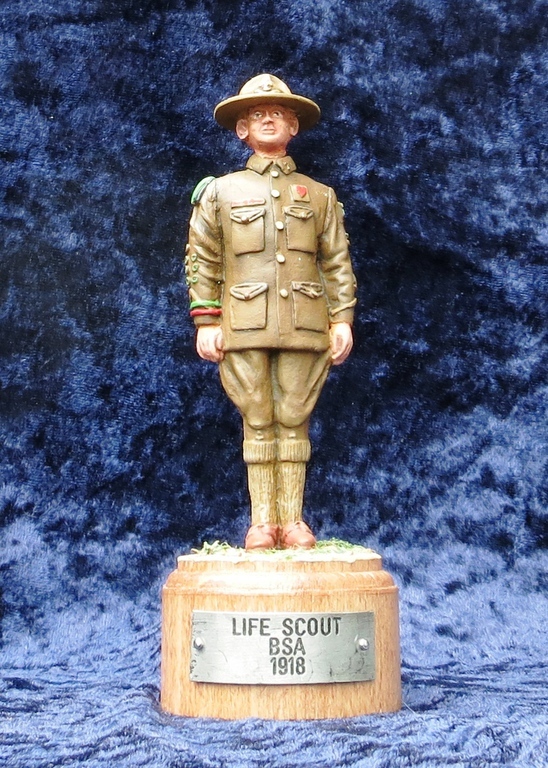 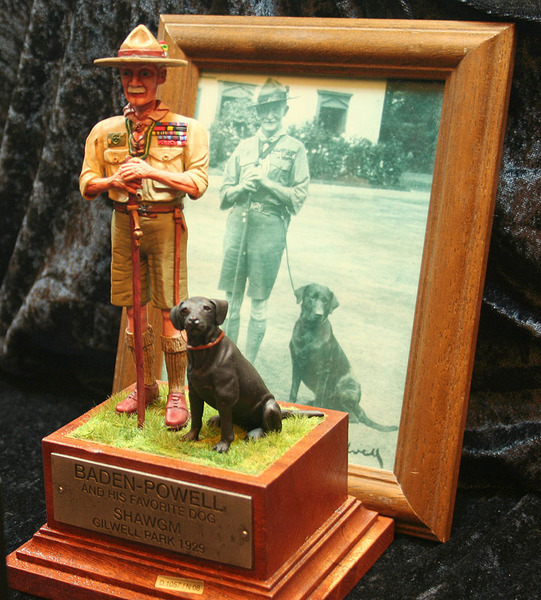 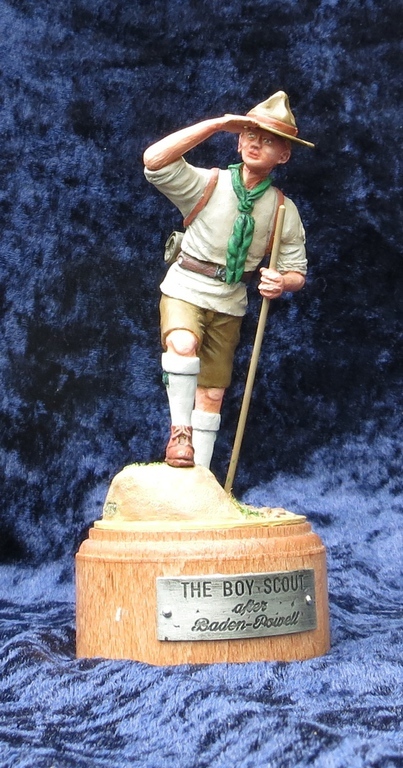 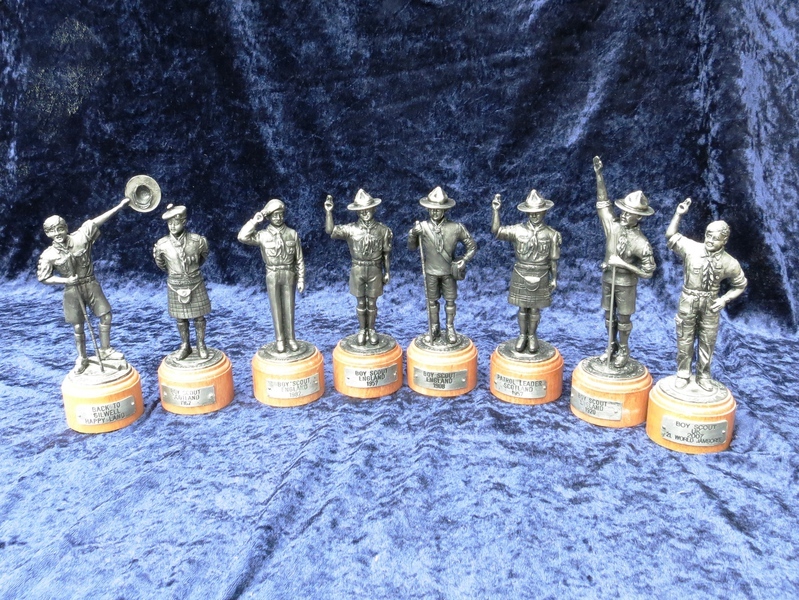 All the differnt Boy Scout Miniatures will be put on this page when I am back from the world jamboree in Japan. 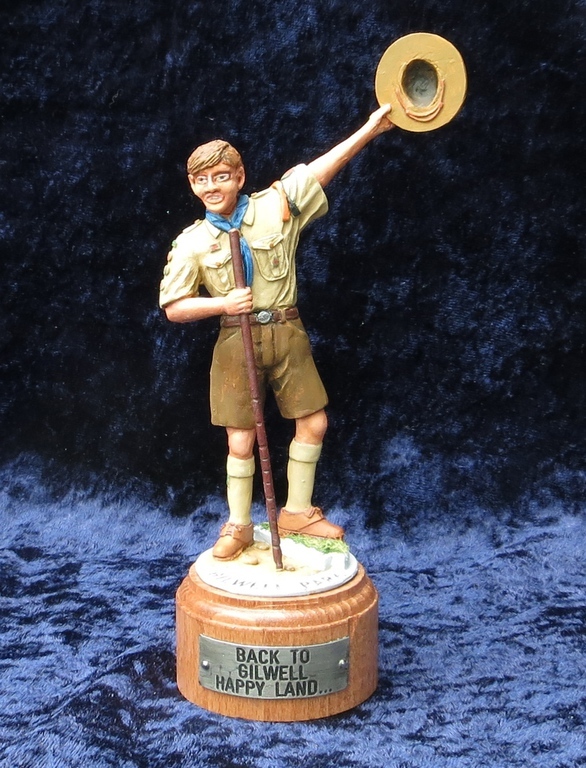 So please come back for a visit later. 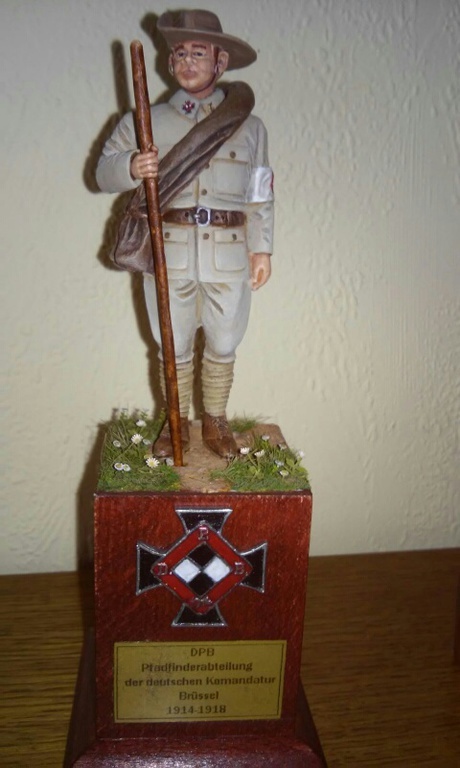 Some painted ones ... !